Flower Cosmetics is an affordable makeup line you can buy at Walmart. 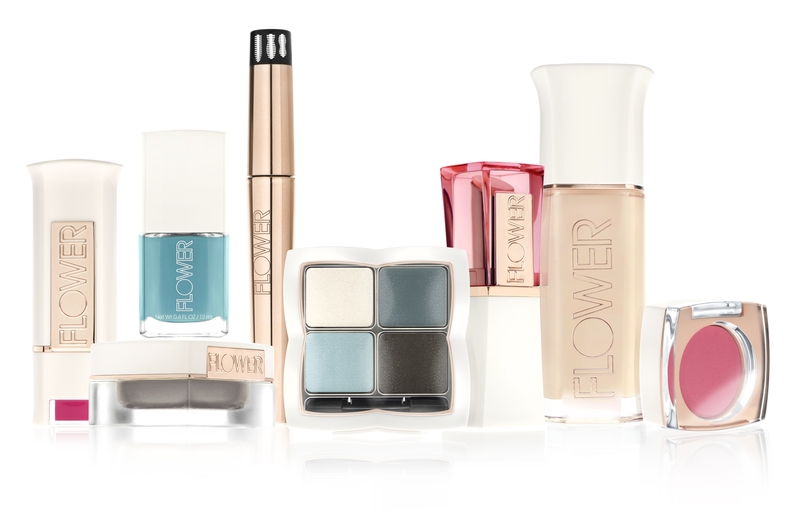 I know I wrote about Flower Cosmetics before, but there are even more things to love about the brand. 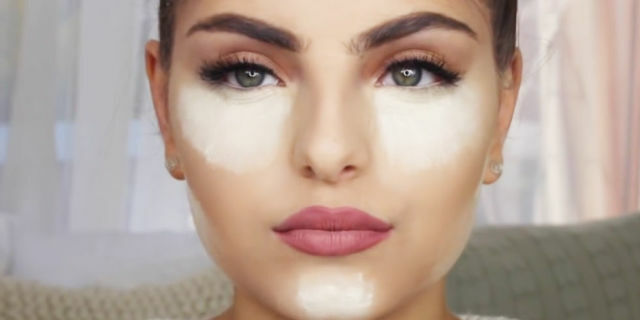 First, we all know that strobing is a big trend. For those of you who don’t know, strobing is when you take a highlighter and use it to highlight the focal points of your face (versus contouring where you carve out your features with dark powder). Flower Cosmetics offers a highlighter that comes in a chubby stick that makes strobing goof proof. In fact, the Flower Cosmetics Glisten Up highlighter won the CEW Beauty award for Mass Face Product! I tried the color Honey out. When I went to pick up my kid from daycare, the teacher told me I looked “radiant.” And this was after spending the night tending to TWO sick babies. Trust me, after that compliment, that highlighter is in heavy rotation. It is finely milled sparkle versus chunky sparkles in a highlighter so it is a subtle sheen versus an obvious highlight. This is a translucent lip color versus a highly pigmented lipstick. I would compare it to L’Oreal’s Colour Riche Balm. It is very pretty and subtle. However, I will say that the packaging drives me crazy! The cap always comes off in my bag. This eyeshadow quad is the softest shadow I have ever used. I loved the soft texture and the pigmentation is rich. However, I will caution that you need to be careful when applying it since it is so powdery. Use tape if you want to do cut creases and the like. I recommend using eyeshadow primer if you want the shadows to last because the powdery texture also means it wears off quicker. I would recommend these quads for day wear; especially at the office or while running errands. The colors are so pretty and wearable. I really love THESE Flower Cosmetics brushes!The handles are really nice to hold and the bristles are soft yet hold enough pigment. I am one of those weird people who really don’t like many popular brush brands. I have used and broken many MAC brushes, Bare Minerals brushes actually hurt my skin with it’s stiff bristles, etc. Even my brushes from Sonia Kashuk are just OKAY. And let’s be real, brushes are what allow you to get that airbrushed/blended look that is so popular now. I actually really like Morphe brushes and Eco Tools but for now, these are my new favorite brushes! Overall, it is nice to see a makeup line that is sold at Walmart that is affordable, yet high quality. I appreciate that it is a line that doesn’t waste money into advertising, but focuses its dollars into creating prestige quality makeup instead. As a Muslim woman, I love that she makes her makeup cruelty-free too. Check out your local Walmart and let me know what you think about Flower Cosmetics. Have you tried any of their products? Let me know in the comments below.